Apple Pie is a popular dessert around the world and probably one of the most appreciated by British people for centuries. Eaten hot or cold, served sometimes with whipped cream, custard or ice cream, everyone loves it! 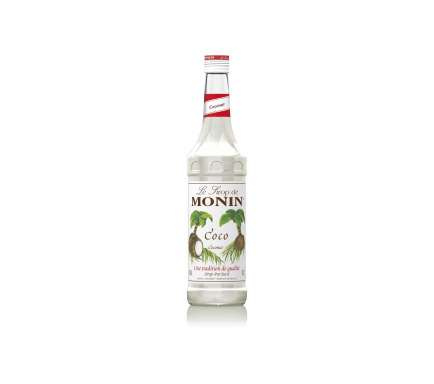 Try our new MONIN Apple Pie syrup. 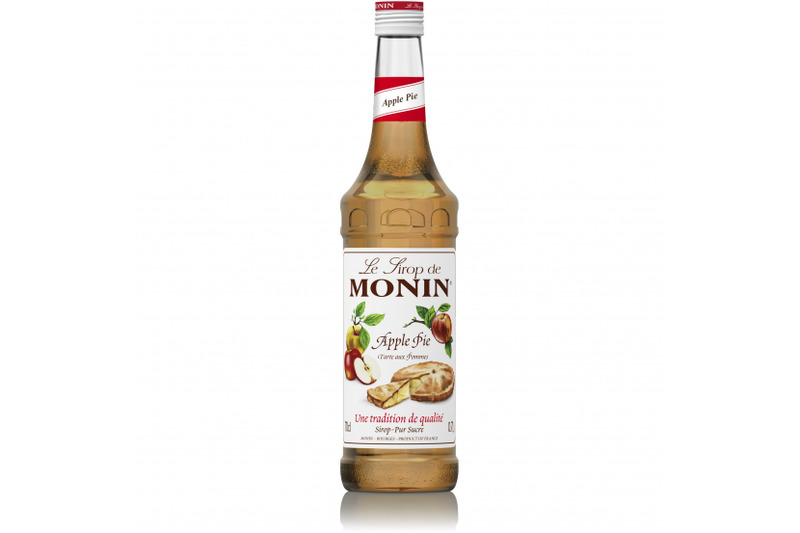 Just like a true apple pie in a bottle, yet convenient and ready to pour. Its crispy baked apple flavour and delicious caramel and biscuit taste will delight your taste buds. Its touch of butter and cinnamon will hypnotise you. Treat yourself with a mouth-watering dessert drink in a warm latte, milkshakes or just serve it with your favourite pastry. Nose of cooked apple with crumbly pastry and cinnamom rools notes. Fruity caramelized apple taste with dough aftertaste and cinnamom touches. 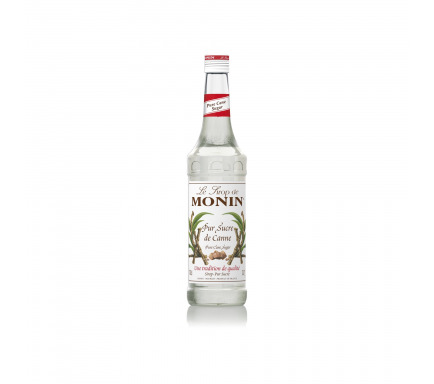 With its velvet combination of seasoned apple, biscuit with a hint of spice, MONIN Apple Pie syrup is unforgettable. It will remind you of the fresh baked apple pie not only praised in Great Britain. 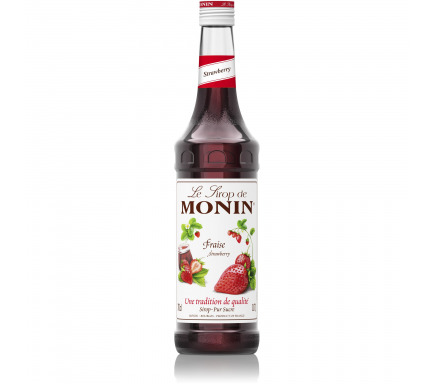 MONIN Apple Pie syrup can be used for diverse types of applications. Going from coffee to chocolate to tea for baristi; and from martinis to dessert drinks to coolers for bartenders. It can also be used in pastries as a flavour enhancer. 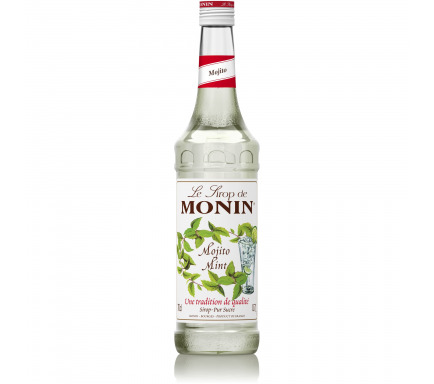 We recommend an unctuous Apfel Strudel smoothie combining MONIN Apple Pie, Caramel sauce, fresh apple and yoghurt.